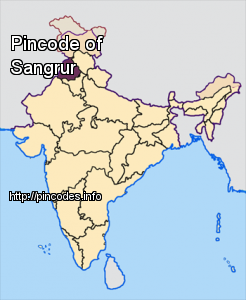 Sangrur is a city in the Indian state of Punjab, India. It is the headquarters of Sangrur District. 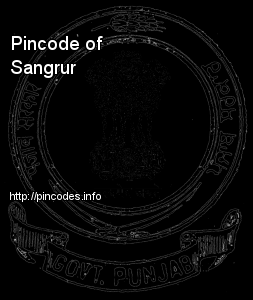 Sangrur is located at 30°15′02″N 75°50′39″E. It has an average elevation of 232�metres (761�feet). At the 2011 census Sangrur Municipal Council had a population of 88,043 with 46,931 males and 41,112 females, giving a gender ratio of 876. There were 9,027 children 0-6 years old and an overall literacy rate of 83.54�% - 87.92�% for males and 78.56�% for females. Aam Aadmi Party Sangrur MP Bhagwant Mann​ had recorded a video of Parliament premises and uploaded it on social media, which was being seen as a security breach. Ten persons were injured in a clash between AAP and Akali Dal supporters at a rally addressed by Sangrur MP Bhagwant Mann here on Saturday, police said.